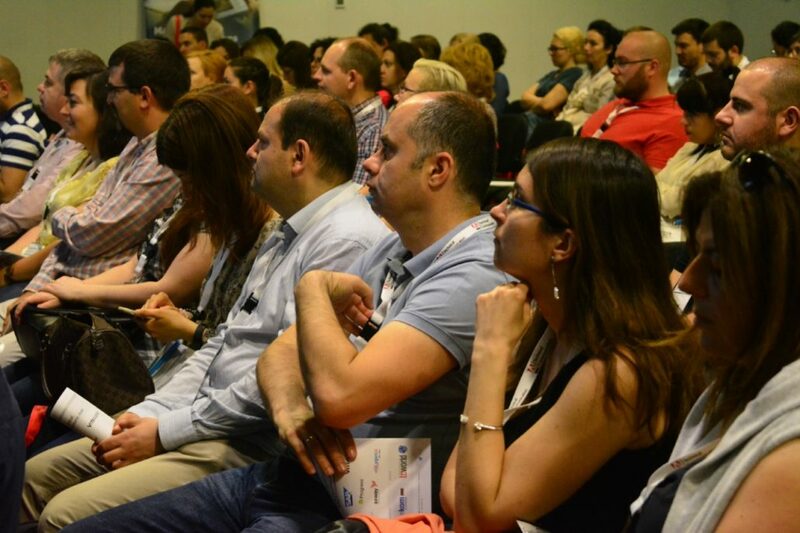 Tech writers, tech editor, translators, information architects, project managers, product managers and consultants will gather in Sofia on 31st May and 1st June for the ninth edition of the Evolution of Technical Communication (ETC). tekom Europe is organizing the international conference, which attracted attendees from over 10 countries and 3 continents in 2017. The European professional association for technical communication has around 9,000 members. Its members, including those of the Bulgarian affiliate – tekom Bulgaria, will benefit from a special discount when buying conference tickets. The Call for Papers, including presentation (with a duration of around 30-40 minutes) and workshops (with a duration of around 90 minutes) is already open. The main focus should be on the following topics: information modeling, intelligent content, DITA, UX, multimedia and video documentation, writing standards, content strategy, chatbots, machine learning, API documentation. The deadline for submissions is 12th February 2018. Further information is available here: http://evolution-of-tc.com/call-for-papers/. Among other successful tekom Bulgaria initiatives is a series of events in 2017 aimed at promoting the profession in cities such as Plovdiv, Vratsa, Veliko Tarnovo and Ruse. Currently the local organization has almost 50 members. So far visitors from countries such as Austria, Bulgaria, Germany, Israel, Ireland, Canada, Poland, USA, Turkey, Hungary, France, The Czech Republic and Switzerland have participated in the Evolution of Technical Communication. 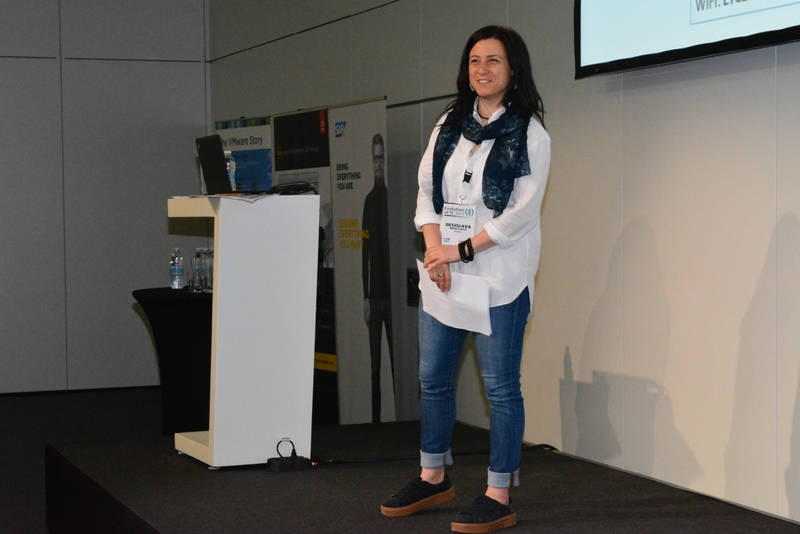 Adobe, SAP, VMware, Progress, Axway, Xeditor and Oxygen were sponsors of last year’s event. SeeNews, TechNews, Computerworld България, b2b Media and manifesto.bg were among the media partners.